Have you hugged the earth lately? In the month of April the world celebrates the planet. Here in Southwest Florida, our natural environment gives us so much unique beauty. It is the region’s value proposition; it sets us apart from the rest of Florida, the nation, and the world. At the community hub, we plan to celebrate the planet along with you. 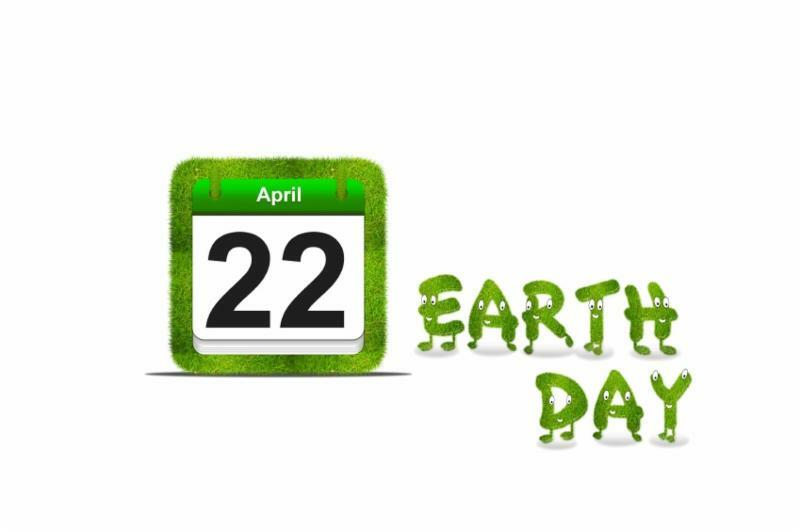 Each of us can do something to honor, celebrate, and protect the planet and our amazing part of it. And if you really want to do something local,GIVE to our Fund for the Environment in Southwest Florida, the first of its kind where you can give now and we will grant it all out this year. Give now or learn more by clicking here. We have once again planned a more intimate gathering for this year’s Spring Luncheon. 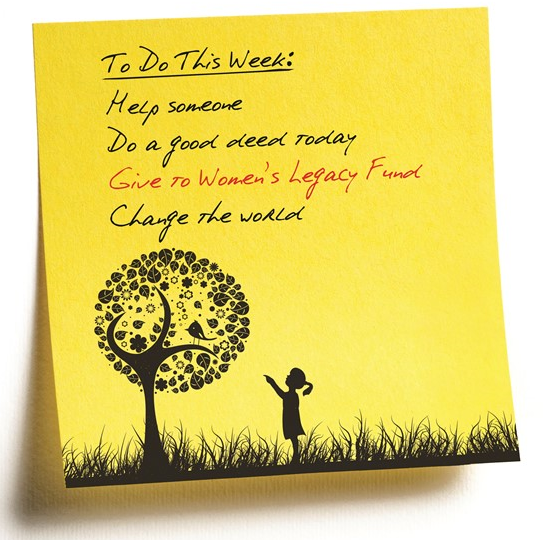 This “working lunch” format allows Contributors to explore and discuss this year’s cause areas for the annual WLF grant as a group of collective philanthropists. Thursday, May 12, 11:30 a.m. to 1:30 p.m.
We invite you to renew or become a 2016 Contributor (note: the WLF calendar is from the fall luncheon through May 1). To “have a voice in the choice” vote and/or attend the luncheon, you must be a Contributor ($250 or $100 for 25 years or younger), or a Prima Donor by May 1. Please watch your email and mailboxes for the appeal letter or click here to learn more or here to contribute online now. 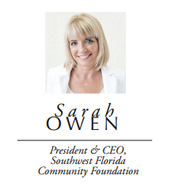 She may be the News-Press’ Person of the Year, but Sarah Owen, President & CEO of the SWFL Community Foundation is our person of the day, week, month, and always. She was selected for her vision and leadership of the FutureMakers Coalition to transform the workforce by increasing the number of college degrees and post-secondary certifications from 27 to 40% by 2025, according to News-Press Publisher Mike Jung. Owen credits the Foundation board and the hundreds of FutureMakers working together toward the goal. 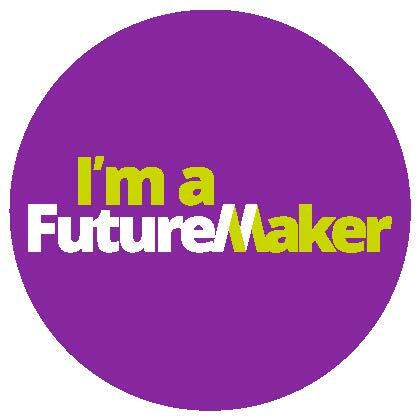 To learn more about FutureMakers or to become one, please visit www.FutureMakersCoalition.com. 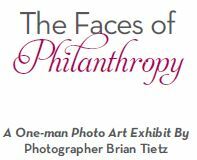 As part of the Foundation’s 40th Anniversary celebration, a special photo exhibit donated by commercial photographer Brian Tietz called “Faces of Philanthropy” will be on display at the Community Hub, (the Foundation office). The exhibit celebrates outstanding philanthropy from the region and honors those passionate about our community and who give back through their time, talent and treasure. More than 65 photos are part of the exhibit and include faces from all walks of life and individuals as young as 8 years of age up to 90. 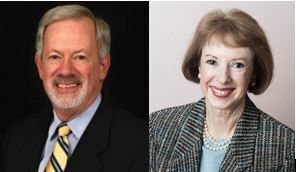 Subjects, who were nominated for their philanthropy, include a judge, retired teachers, business owners, attorneys, entrepreneurs, community volunteers, donors, Community Foundation fund holders, those who plan to leave a legacy gift in their estates, and more. The exhibit will run and be open to the public from April 15 through the summer months during regular Community Foundation Monday through Friday 8:30 a.m. to 4 p.m. Some photos are located in meeting rooms so those interested in seeing the exhibit are asked to call before arriving to make sure all areas are accessible. These special reviewers are invited to join us for a thank you “sneak peak” at the winners, and a roundtable discussion on removing barriers to education to improve SWFL’s workforce with President & CEO Sarah Owen. After all, being a reviewer has its privileges. Invitations are forthcoming, if you are a volunteer reviewer, please save the date of June 6. The future is indeed very bright in Southwest Florida! As leaders for regional change, the Southwest Florida Community Foundation is addressing the quality of life for those who live, learn, work, and play in our region. In 2015, Lee County Board of County Commissioners transferred the CompleteLee Sustainability Plan to the Southwest Florida Community Foundation. We understand this plan to be a road map for driving continuous improvement. Our goal is to use the plan’s framework to measure the collective impact of regional initiatives that indicate the strength of our community. You can get more information by clicking here. Our plan is a regional one, though. So we will use this direction laid by Lee County to establish similar tools for the region. We can’t wait to see what’s next! For more information, please visit our website www.FloridaCommunity.com/#lead. To read our winter newsletter, Our (Sustainable) Community, click here. eyes of 56 students last week. 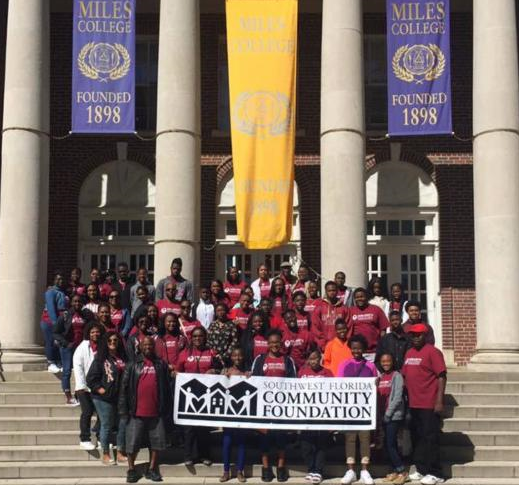 While their friends were enjoying down time, these students spent their spring break visiting colleges and educational historic Civil Rights sites in the South. Funded by a recent grant from the Southwest Florida Community Foundation, the group was awarded for their innovation and focus on providing positive experiences for the teens of Dunbar. For more information on I Will Mentorship and to see their journey, visit their Facebook page by clicking here.